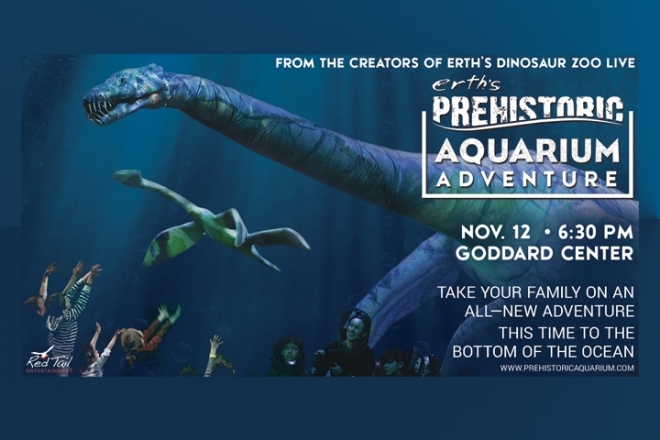 Erth’s Prehistoric Aquarium is a companion piece to the globally popular show Erth’s Dinosaur Zoo. The show incorporates spectacular puppetry, magical lighting and a beautiful soundtrack which features a mix of classical music and immersive soundscapes. “Aquarium” takes its audience on a journey to the bottom of a prehistoric ocean and back again, experiencing ancient and incredible creatures along the way.